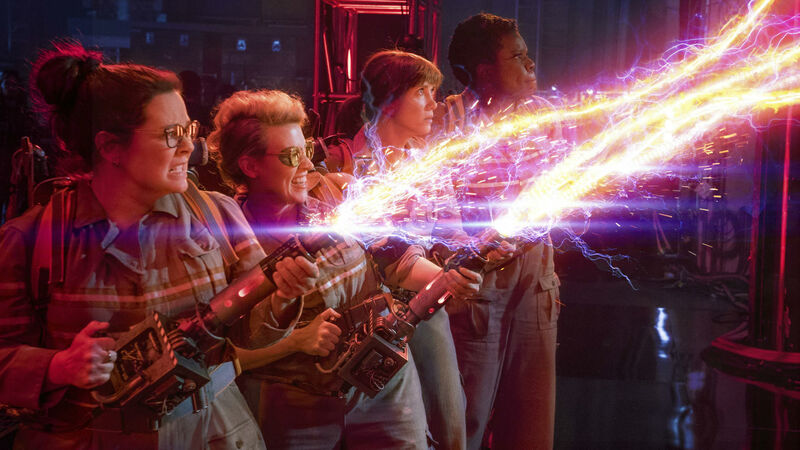 The recent all-female Ghostbusters reboot won’t be getting a sequel after posting a $70 million loss for studio Sony Pictures. According to The Hollywood Reporter, despite its projected worldwide box offices earnings of $225 million, the final tally isn’t enough to turn a profit on a $144 million budget and a hefty marketing budget. Stars Kristen Wiig, Melissa McCarthy, Kate McKinnon and Leslie Jones are signed up for two further films, but the franchise looks like it’ll now live on in animated form for the foreseeable future. “Sony won’t comment on whether it has banished a sequel to the netherworld, but perhaps tellingly, a rep says the studio actively is pursuing an animated Ghostbusters feature that could hit theatres in 2019 and an animated TV series, Ghostbusters: Ecto Force, which is eyeing an early 2018 bow,” THR claimed. Despite the backlash from angry fanboys endlessly downvoting the film’s trailers and promotional interviews, the finished movie turned out pretty well and was received warmly by critics. It looks like it’ll be a case of what could have been for the franchise from here on out.